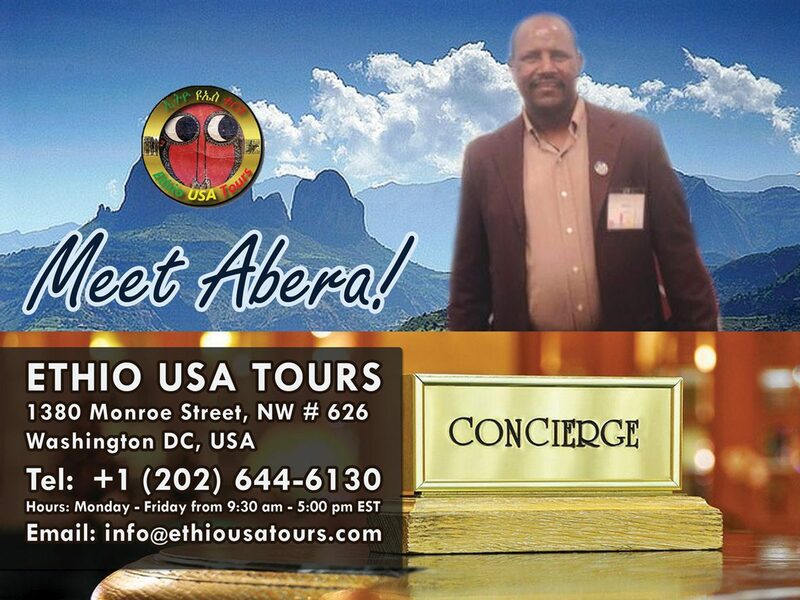 Ethio USA tours have year-round tours. Contact us today. Rastafari TV Network Partners with Ethio USA Tour to bring you the Ethiopian tour of a lifetime! Group travel with Live Stream Video streams sharing our trod as we walk through the footsteps of Our Majesty. Visit landmarks and historical places he built and wrote about. We pray Igziabier/Lord God bless these works. Ejersa Goro is best known as the birthplace of Emperor Haile Selassie I, the tenth child of Ras Makonnen, then governor of Harar, and Woizero Yeshimebet Ali, on July 23, 1892. The Emperor later erected a church, Kidane Mihret (“Our Lady Covenant of Mercy”), in the town to commemorate the event; when John Graham visited the town in 2001, although Ras Makonnen’s house had been reduced to a “circle of rocks”, Kidane Mihret was still standing and in use, although in worse repair than the mosque across town. Travel with us and learn all about your Divine heritage and rich roots and culture! EARLY BIRD DISCOUNTS FOR RTV SUBSCRIBERS! We are here to SAVE your TIME & MONEY! We will book your flight to meet up in Addis Ababa by July 15, 2018. When you tour with us, we accommodate your special requests and you are free to join the entire tour or travel with us only on certain dates. If you would like to arrive earlier or stay longer in Ethiopia, please let us know and we will book a personal itinerary tailored just for you or your group. Book Ethiopia Holy Land Tour, Footsteps of Our Emperor – All-inclusive tour includes airfare, accommodation, 3 meals per day and transportation. We can book your transfer flights from anywhere in the world! Connect With Our Roots & Culture. A unique, first ever of its kind annual tour that has never been offered by any other tour company! Please note, this is a very active, exhilarating tour taking you to parts north, south, east and western Ethiopia. DAY ONE | JULY 15: Arrive in Addis Ababa, one of our staff will meet you at the airport and proceed to hotel. DAY THREE | JULY 17: After having breakfast we will drive to Arbaminch via Butajera, and proceed to Tiya, Addadi Mariam we will visit this historical place and local village too. DAY NINE | JULY 23: After breakfast, we will drive to Shashemene to meet the Rastafarian community and celebrate the Birth Day of Majesty. DAY TEN | JULY 24 After breakfast drive to Awash National Park. DAY ELEVEN | JULY 25: After breakfast, we drive to Goro and we will visit where Majesty was born Ejersa Goro, Babily, and surrounding area, in the evening we will watch the hyena feeding ceremony. DAY FIFTEEN | JULY 29: Day Visit the Market (Merkato) and shop all day, and night FAREWELL dinner will be provided by the company in one of the best Ethiopian traditional restaurants. Meals including nonalcoholic drinks (Tea, coffee, a bottle of water or soft drinks). Photography and video camera fees. Anything which is not mentioned under the service included part is not included. To make your trip even more affordable, Ethio USA Tour offers our Family mmembers theoption of affordable and manageable monthly payment plan option. We want all our family members to be given the opportunity to travel anywhere in Africa or to visit the USA . That is why we’ve broken your choices into several payments options. This allows you to plan in advance while providing a predictable budget for managing the cost of your unforgettable travel experience! $ 300.00 (USD) deposit is due when you make your first booking. Travel package must be paid in full, a minimum of 45 days prior to your departure date. Any payments can be made by cash, check or credit card. The payment plan option divides the cost of your trip over a long time so that you can pay in small, manageable monthly payments. The amount of your monthly payment option will be calculated based on the total cost of your trip minus (deduct )the $ 500.00 deposit. After a $500 deposit is paid, the remaining balance due will be divided by the number of months before the trip departure to determine what your monthly payment is. Each month you will need to send us payment, which will then be deducted from the final cost. You may send more or less depending on your financial situation for that month. Approximately 60 days prior to departure, you will receive a final invoice, reflecting all of the payments received and the balance due. We charge a $ 100.00 service fee for extended payment option due to the additional paperwork required to process the payment transactions. Most packages are subject to change based on the rate of exchange at the time of the final invoice (approximately 60 days prior to departure) and fluctuating fuel surcharges imposed by the transportation companies and Airlines. We will notify our family members if there is any change on the trip.